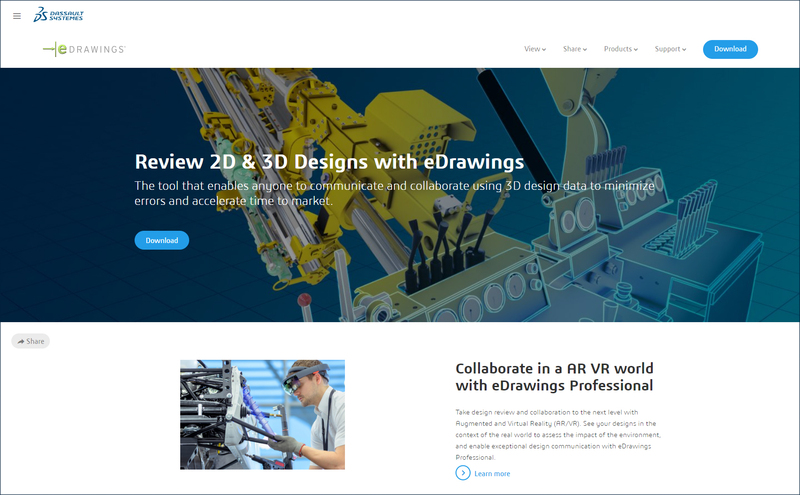 We’ve been tinkering in our mad scientist lab and finally ready to unveil the brand new eDrawings website! 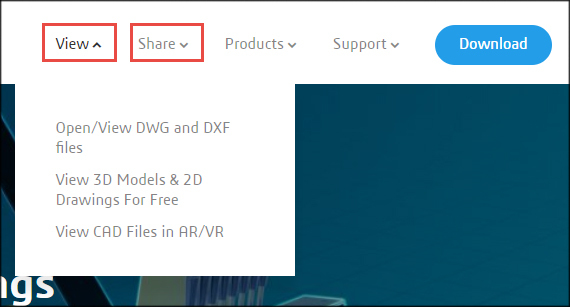 It’s now much easier to explore all the eDrawings products and learn about the direct benefits to using our solutions in your daily workflow. In addition to the PC Desktop version, were you aware that eDrawings also has a native Mac version and mobile apps for both iOS and Android? 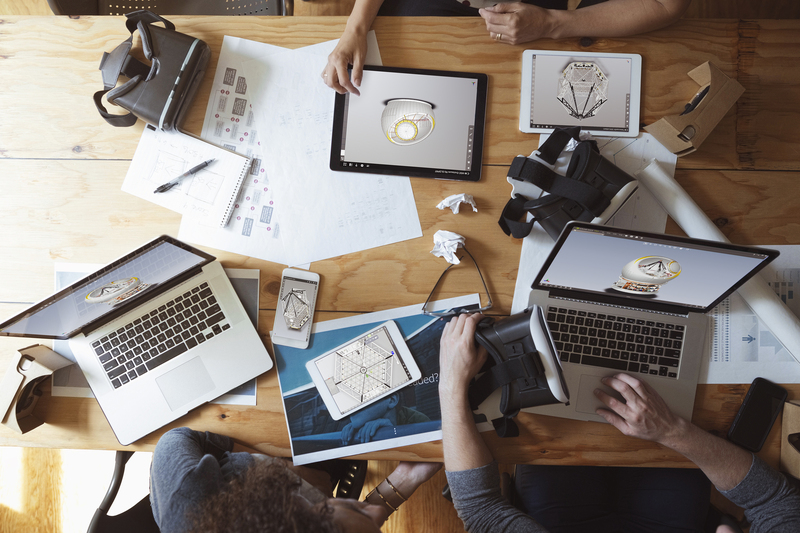 Explore the Products page to see how you can make important decisions and communicate on-the-go using the device of your choice. That’s the true power of eDrawings. 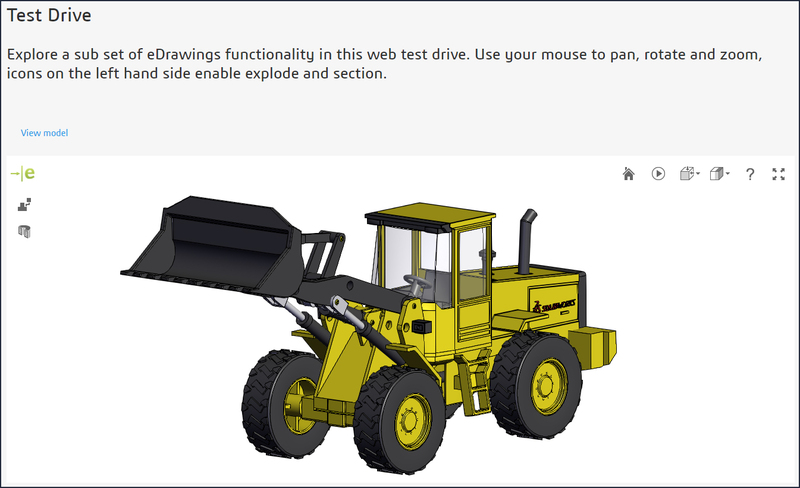 There’s also a dedicated Test Drive page, letting you experience eDrawings without any barriers. Start your eDrawings journey today and don’t forget to download a free license of eDrawings Desktop!